Are LUGs Dying? Or just need a reboot? A Linux User Group or Linux Users\’ Group (LUG) or GNU/Linux User Group (GLUG) is a private, generally non-profit or not-for-profit organization that provides support and/or education for Linux users, particularly for inexperienced users. The term commonly refers to local groups that meet in person, but is also used to refer to online support groups that may have members spread over a very wide area and which do not organize, or which are not based around, physical meetings. Many LUGs encompass FreeBSD and other free Unix-based operating systems. Welcome to the Bellevue Linux Users Group (BELUG) website. 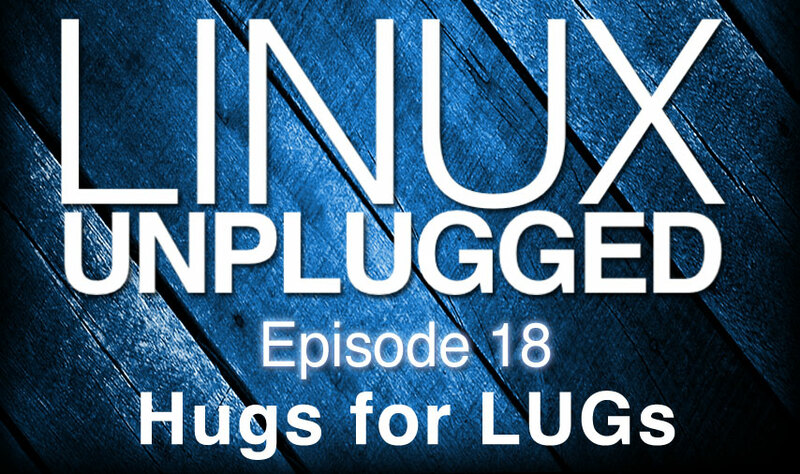 BELUG is dedicated to promoting an interest in and an understanding of Linux and other free software. Blug was started in 1998 by a small group of computer geeks who wanted to get off Windows and learn from local Unix gurus. We hold a presentation meeting the first Thursday of the month at Bellingham Technical College in room CC201. On the second Thursday we hold an informal organization meeting with the time and location announced on the mailing list. We also put on special events including LinuxFest Northwest held the last weekend of April. Congsu’s LUG Success story, runs his University LUG.